From 1967 forward Arab-Israeli negotiations began in earnest. First, under the Nixon and Ford Administrations, then the Carter administration. Egyptian President Sadat and Israeli Prime Ministers implemented the political trade-offs to enhance the honor, security and vitality of their respective countries. Sustained by the March 1979 Treaty, four decades later, the bi-lateral relationship remains in force. Though battered by governmental and regional changes, Cairo and Jerusalem continue to see the strategic benefits of their treaty relationship. While Washington played the role as mediator, financier, and guarantor, why did negotiations then not blossom into other Arab-Israeli agreements? How did the negotiations impact the US-Israeli relationship and Egypt’s long term relationship with other Arab states? 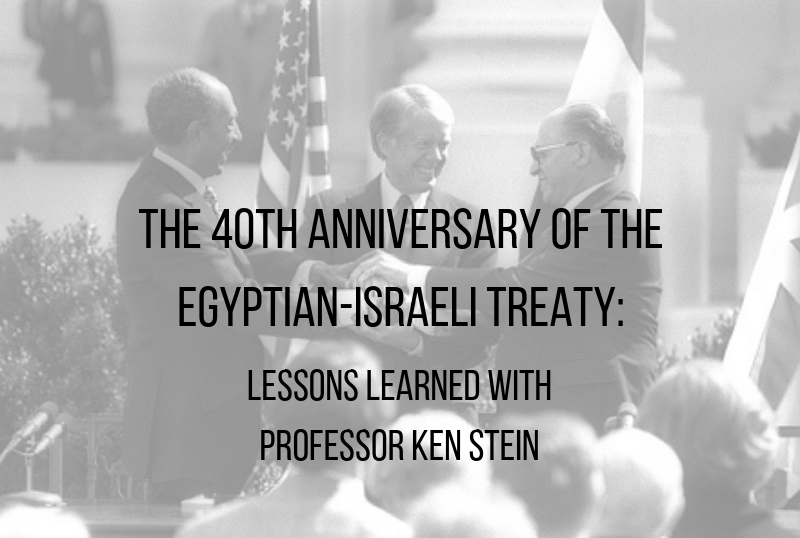 What lessons for today and perhaps tomorrow may be learned from the Egyptian-Israeli negotiations that took place in the 1970s?